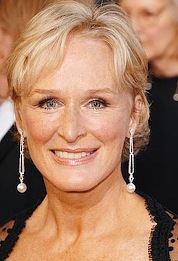 ***Quickly rebounding from ABC's cancelation of Help Me Help You, comedy stalwart Ted Danson will give drama a shot in a new, still untitled FX pilot starring Glenn Close. Production begins next week in New York, with Close as high-stakes litigator Patty Hewes, who specializes in liquidating rogue corporate titans. 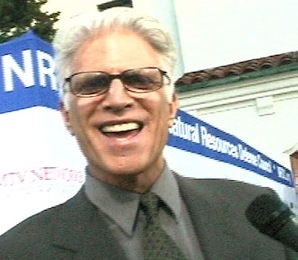 Danson, who has committed to a full season, is cast as corporate heavyweight Arthur Frobisher, ensnared in a class action suit instigated by Close's character. FX officially hasn't committed to a series yet, but that seems like a foregone conclusion. 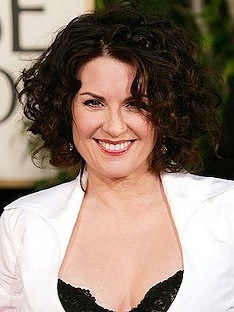 The two last teamed in 1984's acclaimed TV movie Something About Amelia, in which Danson played a sexually abusive father, with Close as his traumatized wife. ***Looks like a no-brainer for Fox, which is going ahead with a class action series titled Are You Smarter Than a 5th Grader? Half-hour previews will get plush post-American Idol slots on Feb. 27-28 before the show moves to Thursdays at 8 p.m. central, where it will follow special results editions of Idol. Produced by reality maestro Mark Burnett, Are You Smarter puts adults to the test with stuff they learned in elementary school. Real-life kids will be available as help-mates when Daddy Dummy gets stuck. Fox says a sample question is, "What are the names of the five Great Lakes?" Hmm, being a Midwesterner, Uncle Barky should know that without looking it up. So that would be Michigan, Superior, Erie, Ontario and um, uh, um . . . Dopey? All hail the cast of The Mary Tyler Moore Show (1970-77). Sunday night's 13th annual Screen Actors Guild Awards (7 p.m. central, 8 eastern on TBS and TNT) will reunite the surviving cast members of The Mary Tyler Moore Show. 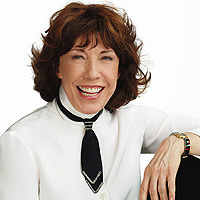 They'll present SAG's trophy for Outstanding Ensemble in a Comedy Series, an honor that didn't exist during MTM's Emmy-lauded seven-season run on CBS (1970-77). This year's nominees are Desperate Housewives, The Office, Ugly Betty, Entourage and Weeds. 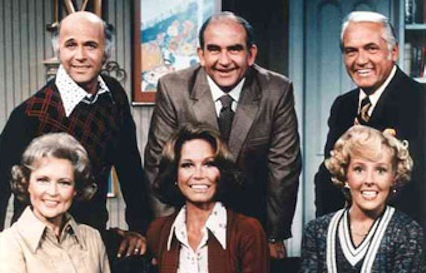 Scheduled to reunite are Mary Tyler Moore, Ed Asner, Georgia Engel, Gavin MacLeod, Betty White, Valerie Harper and Cloris Leachman. 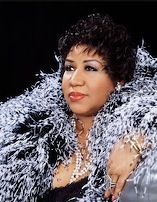 Alas, the late, great Ted Knight couldn't make it. Seinfeld won the first SAG award in this category in 1995. The Jan. 28 ceremony also has seven other TV and five feature film competitions. Other presenters include Reese Witherspoon, Steve Carell, America Ferrera, William Shatner, Forest Whitaker, Ashton Kutcher, Annette Bening, Patrick Dempsey, Matthew Perry and Kyra Sedgwick. SAG's Life Achievement Award goes to Julie Andrews. ***CBS' Two and a Half Men has booked Allison Janney for her first post-West Wing acting appearance. She'll play an Internet dating service embellisher who goes out with fellow embellisher Alan Harper (series regular Jon Cryer). Geraldo Rivera and Megan Mullally: Their shows are over and out. ***Gonged in mid-performance are Geraldo Rivera and Megan Mullally, whose syndicated shows have been canceled. 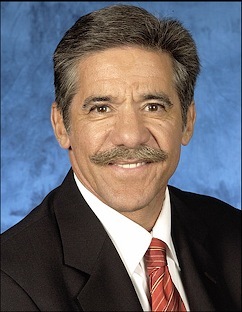 Geraldo At Large, airing in D-FW at 10:30 p.m. weeknights on Fox4, will have its last gasp on Jan. 26th. The host will still have a weekend forum on Fox News Channel, though. Fox4 will replace At Large with Access Hollywood and then run an hour's worth of Judge Joe Brown from 11 p.m. to midnight. Mullally's daytime talk show, airing at 9 a.m. on Ch. 21 locally, will run through January and then no more. The former Will & Grace Emmy-winner was being outdrawn by just about every competing program in D-FW, including Jerry Springer and Ch. 27's court shows. No replacement show is in place yet, says Ch. 21. ***FX's Dirt, starring Courteney Cox as a muckraking Hollywood magazine editor, delivered solid ratings for its Jan. 2nd premiere. The drama drew 3.7 million total viewers, with 2.4 million of them in the advertiser-craved 18-to-49-year-old demographic. That compares favorably with the first-season premieres of FX hits such as Nip/Tuck, which also drew 3.7 million total viewers, and Rescue Me (4.1 million). The Shield is still the champ. 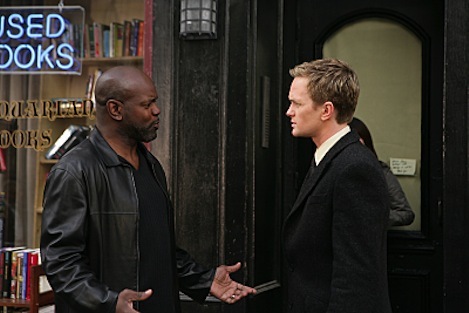 Its inaugural episode pulled in 4.8 million total viewers, including 3 million 18-to-49-year-olds. FX says the gender split for Dirt's premiere was 56 percent female, 44 percent male. Other FX series have skewed more to male viewers.